The body responsible for the overall strategic direction, definition of bylaws of the FIWARE Foundation. 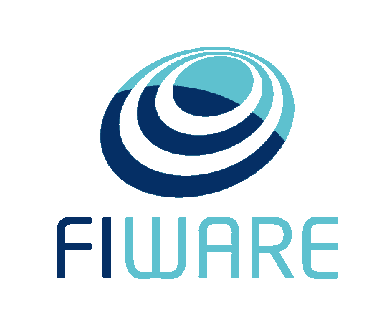 The body responsible for the daily operations and well-functioning of the FIWARE Foundation. The body where technical decisions are taken. In order to perform some specific duties, the BoD may form dedicated Mission Support Committees that may be asked to perform support daily and mission critical tasks to pursue the FIWARE Mission. The people in the FIWARE Foundation that make the every day tasks happen. Is the annual assembly of all members of the Foundation.